— Uriel Eisen, Chief Production Officer, Rorus Inc. This experimental robot built by SKA utilizes a custom tank-style drivetrain. 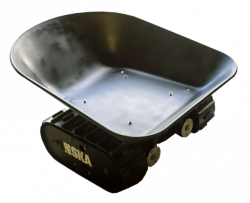 It can tow or mount 300 lbs of payload and can traverse pavement, snow, mud, dirt, and more. This modular machine can be quickly modified to perform a diverse array of tasks. 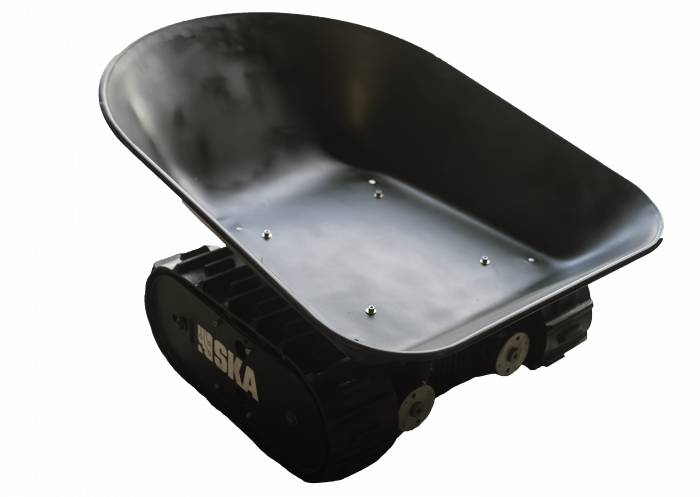 To ensure further reliability, SKA’s all-terrain unmanned ground vehicle is engineered to be resistant to moisture, heat, vibration, and debris. 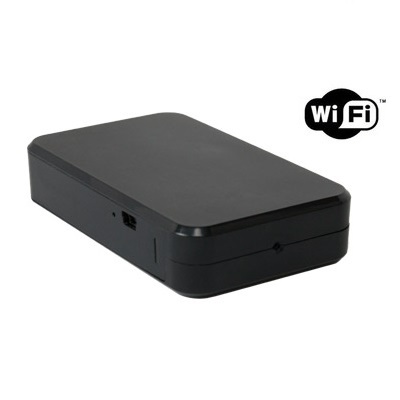 It can operate autonomously, remote controlled, or manned. The vehicle can drive upside-down with accessories and sensors removed, increasing its probability of mission success in scenarios when top-mounted equipment is not required. This fully autonomous catamaran was originally deployed to the Gulf of Mexico. It has since been used to take water samples in the United States, Europe, and the Middle East. SKA designed and fabricated the boat’s hulls and drive systems. The hull is 10 feet long and it is made from stainless steel, aluminum, fiberglass, and Kevlar. 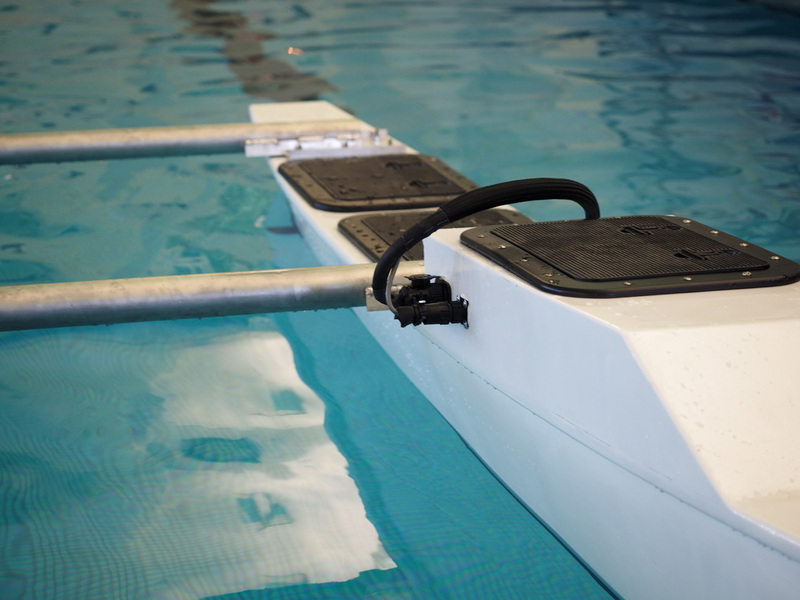 Partially flooded brushless drive systems allow the craft to zip along the water while eliminating the need for seals. 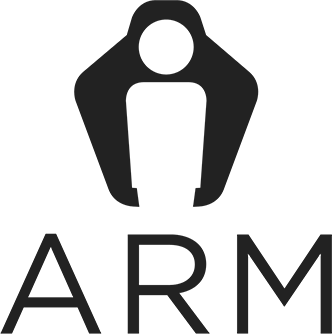 SMS messaging when a sensor reaches a certain threshold. Informing researchers of results via email. Providing spreadsheets of data for later analysis. 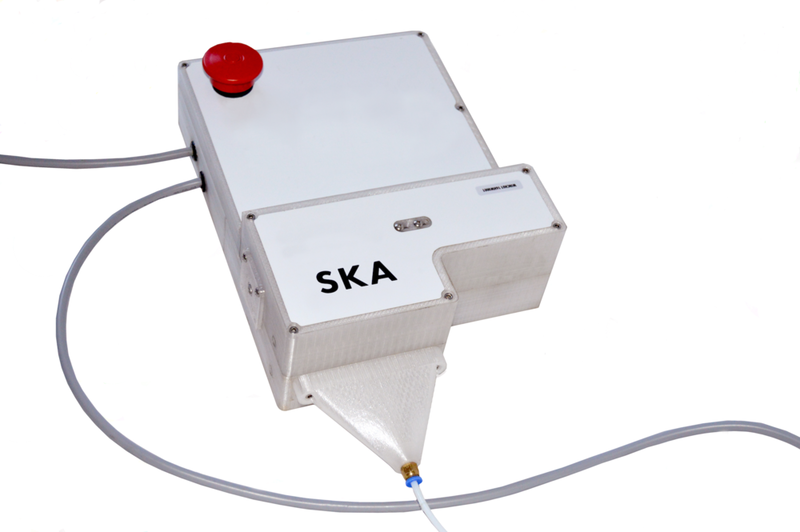 SKA’s WiFi communications module catalyzes your research by making collected data super-accessible. 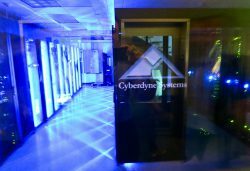 We led a six-person team to rapidly design, build and install custom accent lighting for the Terminator-themed SpaceX corporate data center. 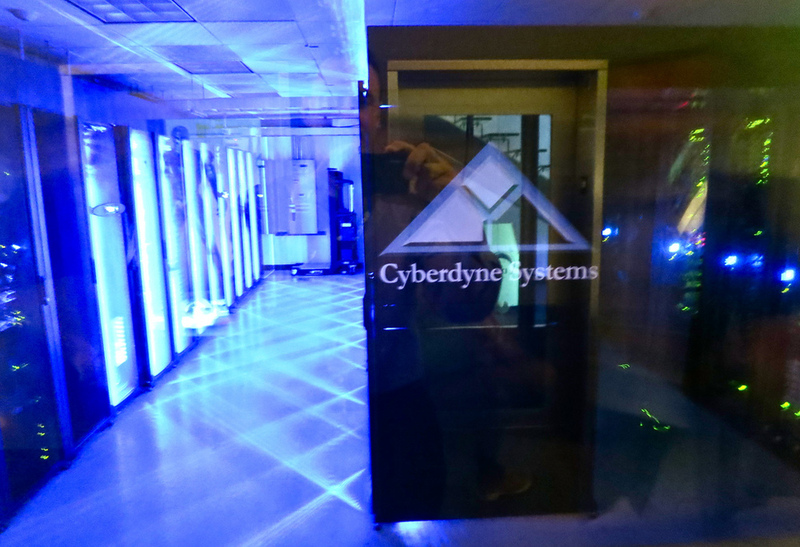 Different aisles can be remotely set to glow in different colors. The result is a stunning and functional work environment for the SpaceX team. SKA developed and built a complete mechatronic which helps to create 3D maps of oxygen and salt content in water bodies. The system mounts to a robotic boat and raises and lowers an airtight “sensor pod” into the water. 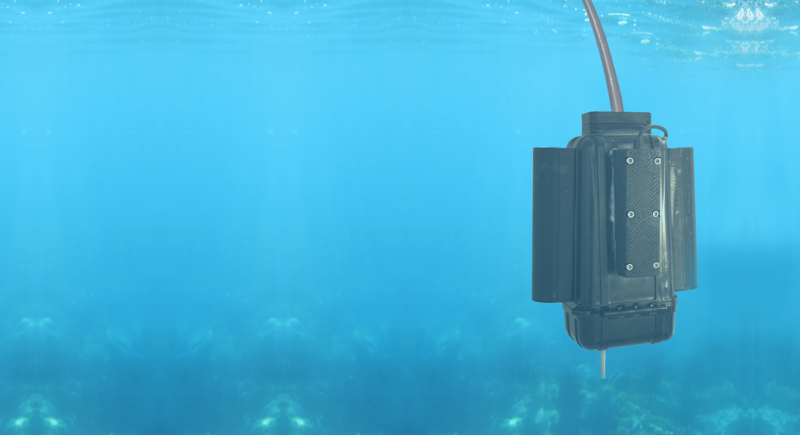 The pod logs temperature, depth and dissolved oxygen. 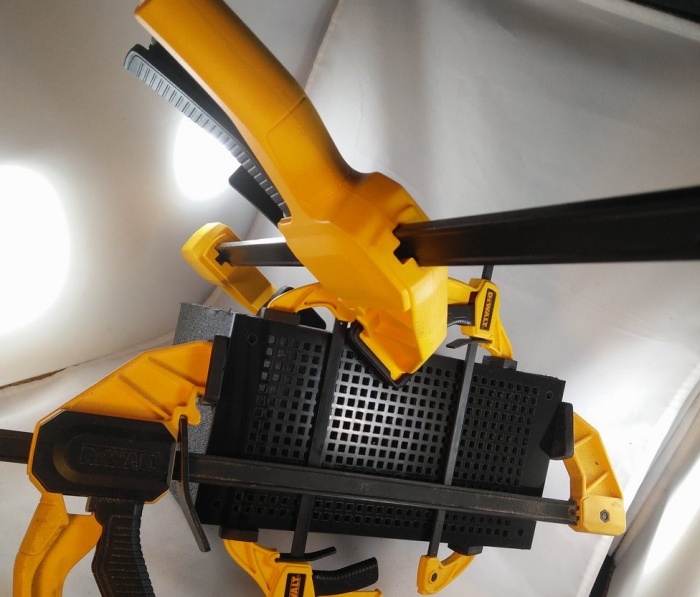 Novel features allow the winch to raise and lower the sensor pod to a set depth at a set speed according to serial commands and prevent knots in cable. Every robotic system is made up of smaller subsystems. This page includes pictures of machines being built and close-ups of some of the sub-systems that SKA has delivered.